Following the recent debut of the first trailer for New Line’s “It” remake, someone edited a side-by-side comparison video that puts it up against the teaser of the 1990 miniseries. Both open with Georgie running after a paper boat that he sends down the street in a rushing river from the pouring rainfall. In the new trailer, he accidentally walks into street barricade. In the old one, Georgie merely ducks under it. Everything is basically identical, except for the missing children being announced on TV in the 1990 teaser — the new one has the missing children listed on a poster pinned to a street post. Both groups of kids have a haunting experience with Pennywise the Clown, both equally as terrifying. However, the final moments of the two teasers are somewhat different. Check it out above — if you dare. The new trailer dropped on Wednesday, breaking all online global traffic records with 197 million views in the first 24 hours since its debut at CinemaCon. This means that the trailer broke the previous record held by “The Fate of the Furious” trailer, which scored 139 million views in the first 24 hours. And by the 36th hour since its release, the “It” trailer has hit a staggering 246 million views. 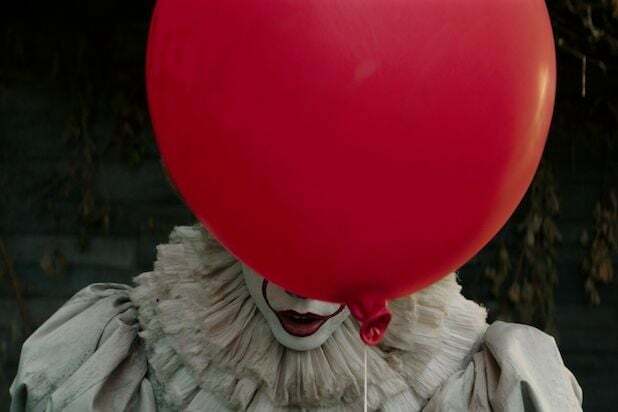 In the trailer, Bill Skarsgard fills in the clown shoes once worn by Tim Curry as the diabolical clown Pennywise, who threatens a new round of kids that includes “Stranger Things” star Finn Wolfhard, along with Jaeden Lieberher, Jack Dylan Grazer, Wyatt Oleff, Chosen Jacobs and Jeremy Ray Taylor. The movie is based on the 1986 novel by Stephen King, which was made into a 1990 TV miniseries. “It” arrives in theaters Sept. 8. Don't kids have enough problems at school without also being terrorized by murderous clowns? In new images for "It," an adaptation of Stephen King's novel and a remake of the 1990 film starring Tim Curry, we get a creepy look at some of theÂ poor children of The Losers Club. 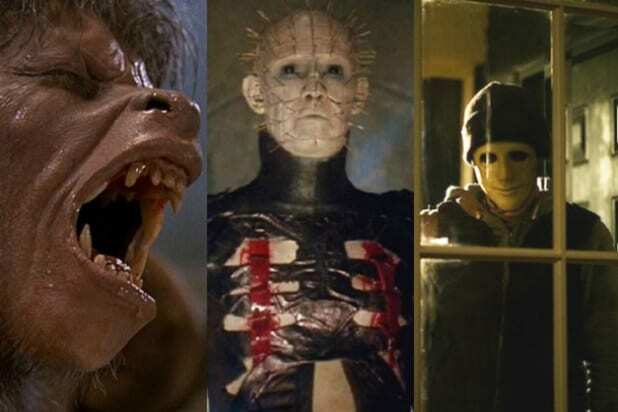 Jaeden Lieberher of "St. Vincent" and Finn Wolfhard of "Stranger Things" are among the unlucky kids who are hunted down by a monster that slinks out of a sewer and takes the form of a clown named Pennywise. Bill Skarsgard stars as the titular monster, who pulls off "sinister" without even showing his face. Who knew painted lips behind a blood red balloon could be so scary? And let's not even think about what he has in mind for those kids. Take a look at the new images from "It" below. But first, turn on the lights. Andres Muschietti is directing the film, from a screenplay by Cary Fukunaga, Gary Dauberman and Chase Palmer. Also starring as the other members of The Losers Club are Jeremy Ray Taylor, Sophia Lillis, Jack Dylan Grazer, Chosen Jacobs and Wyatt Oleff. New Line is releasing "It"Â Sept. 8.